effective as a phosphate binder, decreasing serum phosphorus levels. Epakitin is a chitosan-based nutritional supplement that operates in the intestines. Chitosan is a natural polysaccharide extracted from crab and shrimp shells. 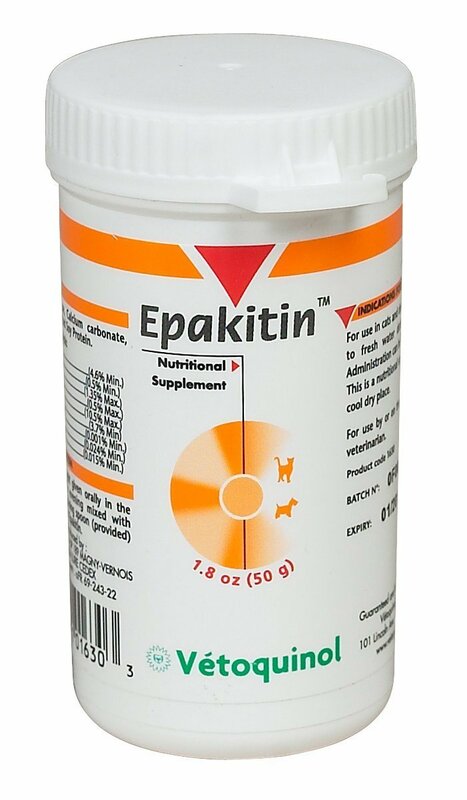 In clinical trials, Epakitin has been proven effective as a phosphate binder, decreasing serum phosphorus levels. In addition, chitosan was shown to reduce urea and creatinine levels in the blood.